If you have an entrepreneurial spirit, becoming an independent owner operator in the trucking industry is a great way to take charge of your own earning potential. The freedom that comes with being your own boss may make this move worthwhile for you. Whether you choose to remain a fully independent carrier or lease your truck and services to another carrier, you can discover an exciting future. Of course, owning your own rig comes at a significant expense, so having sufficient insurance to fully cover your investment is critical. While it is clear that this is a lucrative field to be in, you also have to think about how to protect your assets if an accident or theft were to happen. This is why considering the purchase of specialized owner operator insurance is a great idea – you know your finances are secure when the unexpected occurs. Is Commercial Truck Owner Operator Insurance Required? Whether you own a tractor-trailer, a semi-truck, or a fleet of commercial trucks, as an independent operator you are required by federal law to carry a minimum of $750,000 in liability insurance. Because an accident in a tractor-trailer has the potential to create a large amount of damage, many financial advisors recommend purchasing as much as $5 million in liability coverage. Not having enough can lead to financial ruin following a major collision. If you are leasing your truck out to another trucker, that driver is responsible for providing liability insurance coverage. However, if the lessee does not carry an adequate amount of insurance, you may want to purchase your own coverage independently to insure against the risk of excessive liability. To decide if this option is in your best interest, consult our specialist for advice. In addition to the liability insurance required by law, you may be asked to consider some, or all, of the following optional coverage options. Understanding your options will help you choose the right coverage for your needs and concerns. Physical damage coverage: This coverage is mandated by lenders who have financed commercial truck purchases and is required for the life of the loan. You can expect to pay annual premiums totaling about 3 to 5% of the value of your rig if you have an excellent driving record; if you have a less than stellar record, the cost may be much higher. This insurance coverage will provide compensation for the depreciated value of your truck in the event of an accident. Gap insurance: This insurance is important to consider if you buy an expensive commercial truck and finance it. In the event that your truck is seriously damaged or totaled, it is possible the current depreciated value of your rig will be lower than the amount you still owe on it. If this happens, gap insurance will provide enough coverage to allow you to pay off your loan and avoid taking an expensive loss. This may also be available through your finance/leasing company. Equipment coverage: You can add this coverage to the physical damage policy as well to cover additional equipment, such as chains, tarps and any electronic equipment added to your truck after purchase. This insurance may even provide compensation if you should lose a full tank of diesel fuel due to accident damage. Motor truck cargo insurance: The federal government requires you to carry a minimum of $5,000 in coverage for your cargo, but your customers and shippers will usually require you to carry far more. The amount of coverage you should have is largely dependent on the value of the load you are carrying. Bobtail insurance: Bobtail coverage insures a commercial tractor when no trailer is in tow. It provides coverage whether your vehicle is being driven for commercial or personal use. Bobtail insurance should not be confused with non-trucking liability insurance. Non-trucking liability insurance: This type of insurance is sometimes referred to as contingent liability insurance. 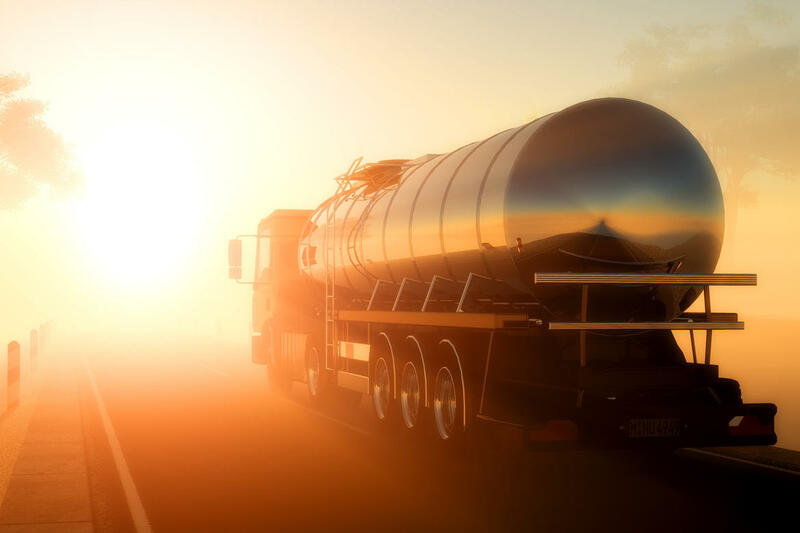 It provides liability coverage when you are driving your rig for non-commercial reasons. 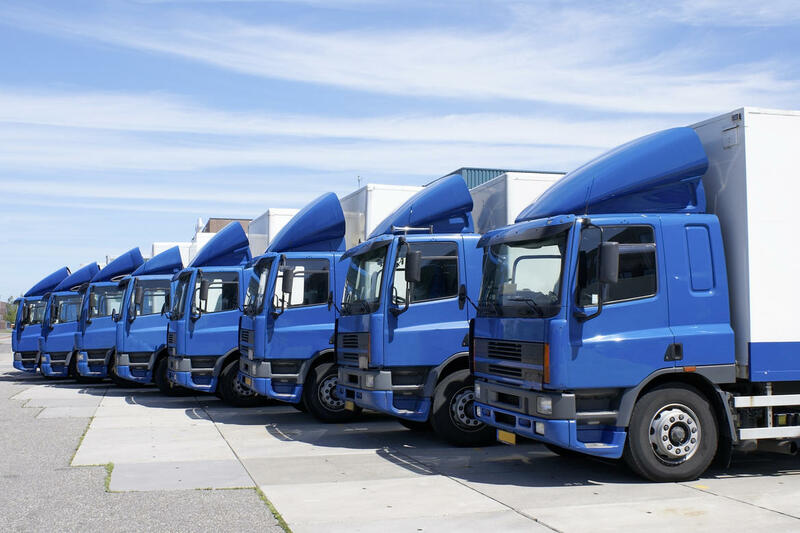 It is designed to cover independent owner operators who are leasing their services and therefore have liability coverage through the company they are working for. This company-provided liability insurance is valid only while the vehicle is being used for work. Non-trucking liability covers you while driving to or from the job site or when driving for personal reasons. Occupational accident insurance: This coverage provides protection for drivers and their families by supplementing workers compensation benefits. It pays compensation for accidental death and dismemberment, medical expenses for accident-related injuries, and temporary and long-term disability coverage. For a higher premium, this insurance can be set up to include non-work related accidents as well. Non-Owned Trailer Coverage: If the trailer you are hitching to your rig is owned by another person or company, non-owned trailer insurance covers damages it may sustain while hitched to your truck. For more information about the many owner operator insurance policy options, you can speak with us to help you determine what coverages are most important to you. Is Owner Operator Insurance Expensive? The price of your policy can vary greatly depending on your particular situation. Some factors that influence your rates include your age, the age and condition of your truck and equipment, the types of cargo you carry, the routes you drive, and of course the insurance company you choose. It is a good idea to compare at least two or three different insurance quotes when shopping for a policy, as the rates can vary considerably. You can further lower your premiums by electing higher deductibles and by taking advantage of deals and discounts offered by insurance companies. Most companies, for example, will offer discount rates to their customers who combine multiple policies and who maintain a clean driving record. Be sure to ask about available discounts when you are evaluating quotes. Comparison shopping for owner operator commercial truck insurance is a smart idea, and can help you save big money in the end. 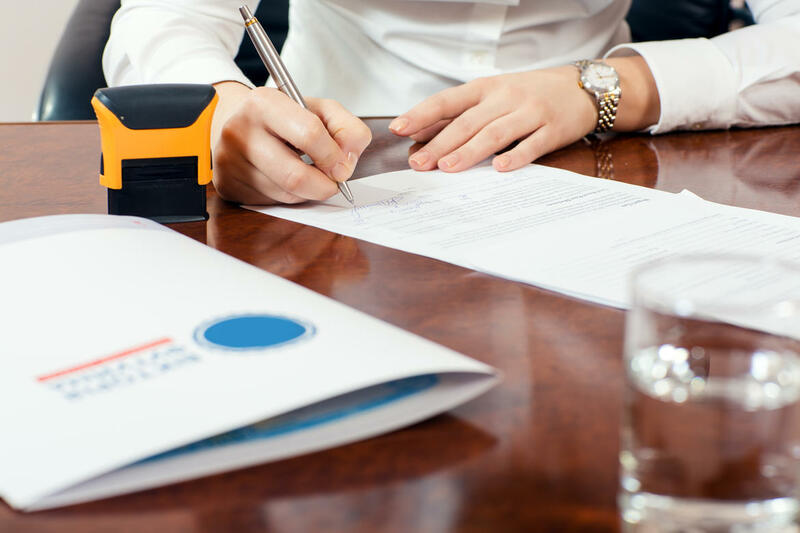 Each insurance company will require you to submit several pieces of personal information before they can provide you with a quote, and you may receive phone calls from sales representatives, but this process can help you find the insurance you need. When you find the right commercial truck owner operator policy, you can get peace of mind that your business can succeed no matter what comes your way. Semi-trucks have revolutionized the transportation industry. These large vehicles make it possible for businesses to quickly and cheaply transport goods within the U.S. Unfortunately, driving a freightliner can be risky, not only to the drivers or owner/operators, but also to other drivers of passenger cars. In 2009, there were 3,179 fatal accidents involving large trucks - including semi-trucks and buses. This lead to 529 deaths and damage to 3,436 vehicles. There are serious liability risks and costs involved in tractor-trailer accidents closely linked to their size. Freightliners provide a necessary service to thousands of businesses across the United States, and owners of these large trucks have great earning potential. Of course, operating large commercial trucks comes with risks, and proper truck insurance coverage is critical to protect your investment and cover costs for injuries or damage if you, or drivers you hire, are involved in an accident. What Is Big Rig Truck Insurance? Accidents involving big-rigs can be very destructive and lead to costly property damage and personal injury lawsuits. Trucking insurance can provide a financial safety-net in the unfortunate event that your rig is involved in a collision. Owners of tractor trailers have several coverage requirements and need specialized insurance. There are basic policies that start with the commercial truck liability coverage you are required to carry by law, and you will have the option to add additional coverage choices and amounts to help you more fully address your risks. What Coverage Is Included in a Truckers Insurance Policy? All commercial trucks must be covered with liability insurance. Liability insurance covers injuries and property damage caused to others in an accident that you or your drivers cause. Liability minimums are mandated by law in each state, but truckers who frequently cross state lines will need to meet federally mandated minimums as well. The liability minimums for big truck insurance are dependent on the weight class of your truck and the types of materials that are being hauled. For example, a Class A semi-truck weighing 10,000 pounds and hauling hazardous materials will require a minimum of coverage requirement of $1 million while a truck weighing under 10,000 pounds and carrying general commodities will need minimum liability coverage of $300,000. Trucks carrying explosives require a minimum of $5 million in liability coverage, regardless of weight. Is Semi Truck Insurance Expensive? To get the right amount of coverage for your needs and avoid overpaying for coverage you don’t need, be sure to sit down with a knowledgeable agent who can make sure your policy is customized to you. Purchasing truckers insurance for the first time can be daunting. With so many coverage options, you may wonder if you have purchased enough coverage, or have overpaid by purchasing unnecessary coverage. Luckily, there are resources you can use for help. Independent insurance agents - These insurers can help you evaluate your options quickly and easily. They don't work for a parent company and can shop for coverage options for you to compare from a variety of companies. Attorneys - A good lawyer can be an excellent person to help you evaluate your liability risks. Lawyers can also take a look at your coverage to make sure you're covered for the risks you face on the road. Financial planners - If you're running a trucking business, you probably have an accountant or financial planner helping you with your books. It can be a good idea to consult with these professionals to help you decide how much coverage to buy to help you recover after an accident, and they can also help you budget for insurance costs.